Dr. Sandip Mitra graduated from the Jawaharlal Institute of Post Graduate Medical Education & Research in India and went on to specialize in Ophthalmology from the All India Institute of Medical Sciences, New Delhi. He was awarded the Bodhraj Gold medal for the best post graduate student in ophthalmology. He subsequently obtained his Fellowship from the Royal College of Surgeons in Edinburgh and London with distinction in Ophthalmology, and also did a short training in Vitreo-retinal Surgery at Moorefield Hospital, London, UK. 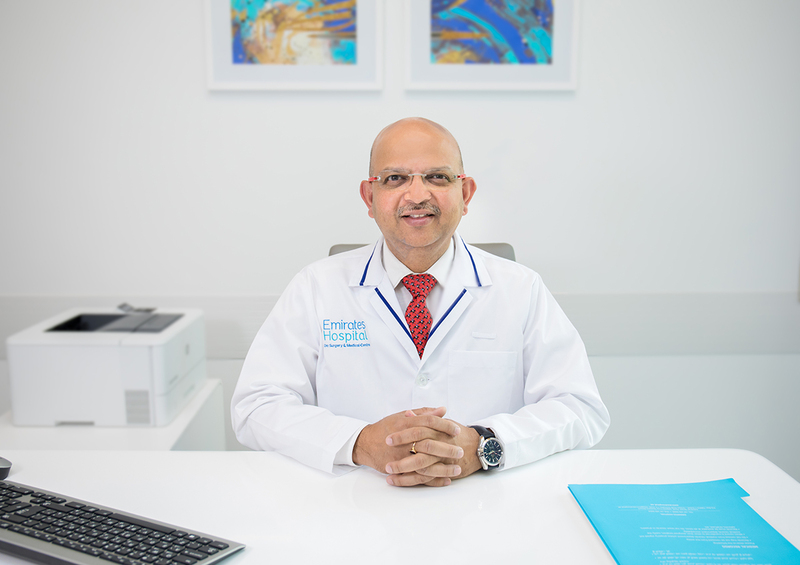 Continuing further in his area of special interest, Dr. Mitra obtained his Fellowship in Corneal & Refractive Surgery from the largest eye hospital in Australia – The Royal Victorian Eye & Ear Hospital, University of Melbourne. While in Australia, he was also involved in various multi-centric research projects at CERA (The Centre for Eye Research, Australia). He specialized in the “Big bubble technique for lamellar keratoplasty” and performed series of successful corneal graft for keratoconus. Recently he got his training in DSEAK procedure from University eye hospital in Fort Mayers US from Dr. Gorovoe. Visit our family at EHDSMC and get to know more about Dr. Sandip and the great services he can deliver for your healthcare needs.